This talk will explore the idea that teaching, learning and creativity are related ecological phenomenon. 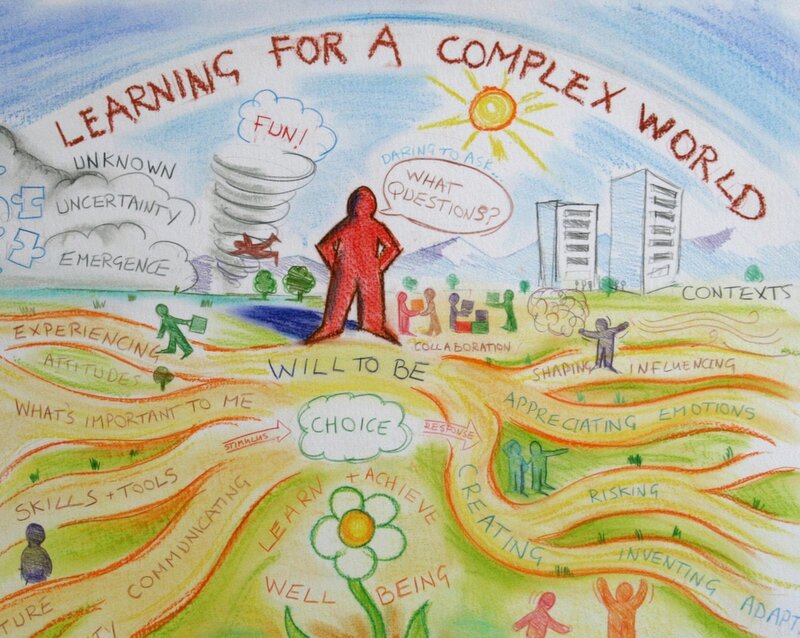 An ecological perspective on learning and teaching in higher education requires teachers to think of themselves as part of an institutional ecosystem within which teaching and learning takes place and to think of the ecologies that they are creating to facilitate students’ learning and creativity through their pedagogical thinking and practices. We will explore the idea of personal pedagogy and how we develop our pedagogical thinking and practices. 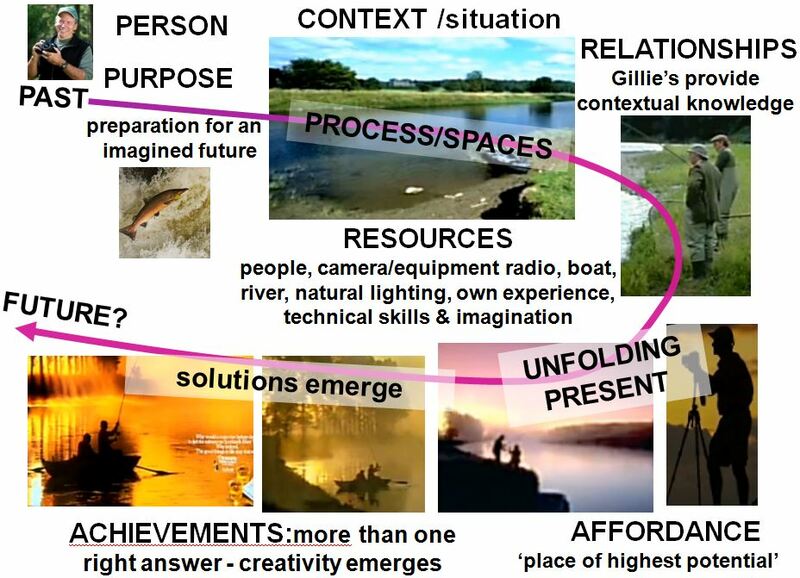 Following the presentation there will be a facilitated workshop (an ecology for collaborative learning and creativity) in which participants will combine and integrate their perceptions, imaginations and analytical thinking to explore a problem and invent an educational design to address the problem. 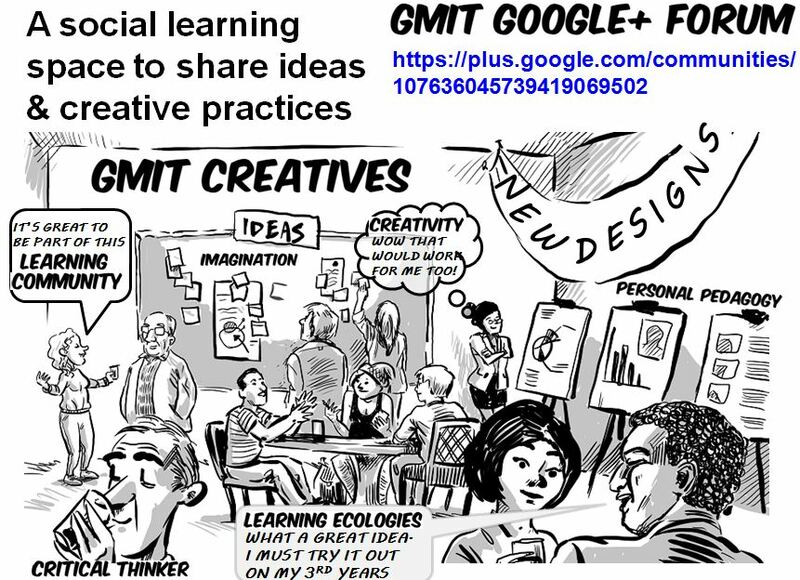 I have set up a space for GMIT faculty and educational developers to share their ideas, experiences and practices. Use this link to connect. 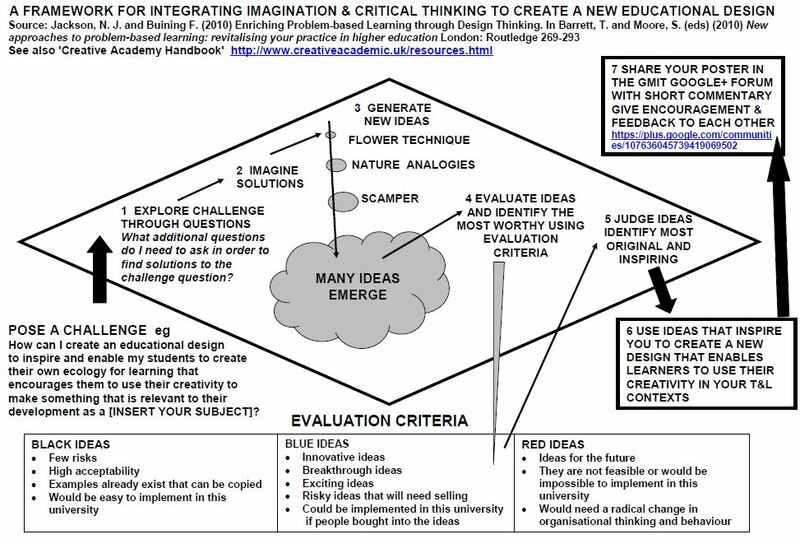 What can we learn about encouraging and facilitating students' creativity from Tina Seelig's creativity MOOC? Tina Seelig explains.